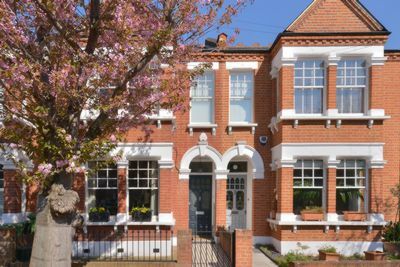 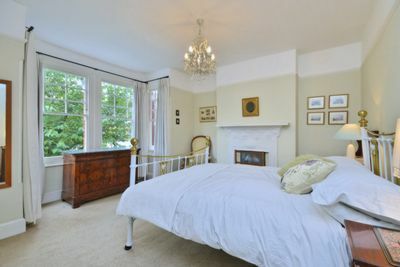 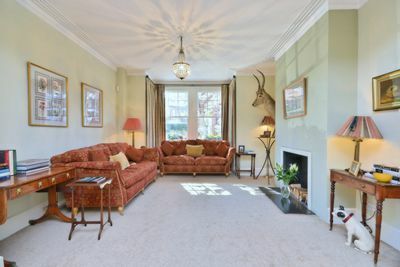 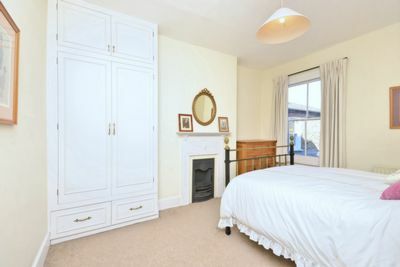 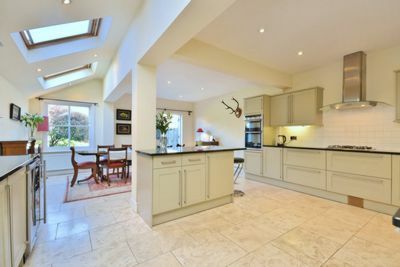 Offered to the market chain free is this handsome and well presented six bedroom, three bathroom house in a central village location on one of Barnes' most requested roads. 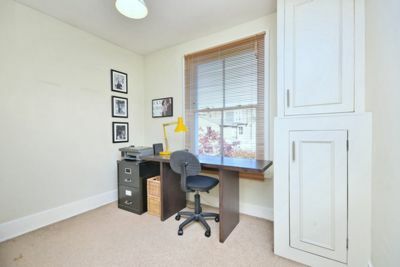 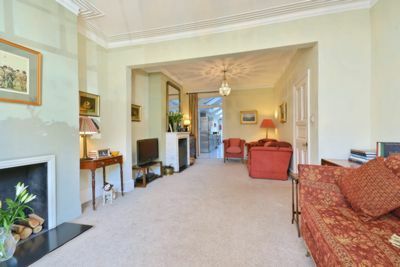 It offers superb entertaining space and flexible family accommodation on the upper floors. 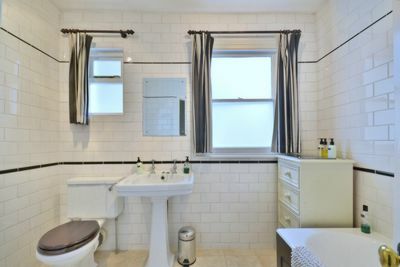 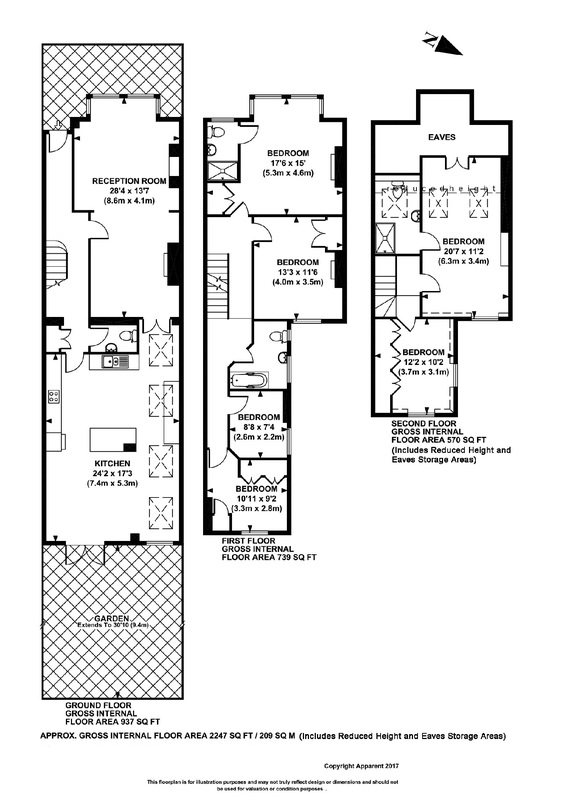 A traditional black and white tiled path leads to the front door.To the ground floor is a wider than average double reception room with high ceilings, bay window and two fireplaces. 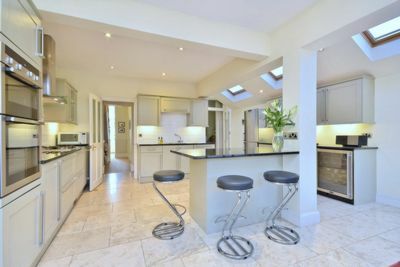 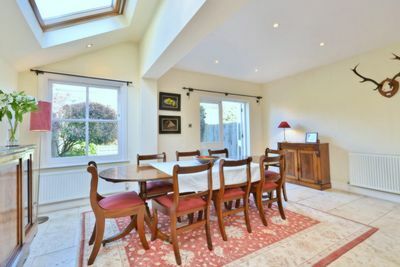 To the rear of the house a super extended kitchen / family room offers a range of painted wooden units with fabulous granite work surfaces and underfloor heating. 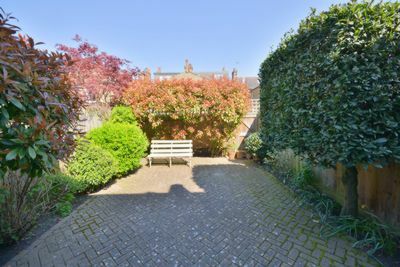 Double doors open onto a pretty paved rear garden with mature shrubs and rear access to a gated pathway. 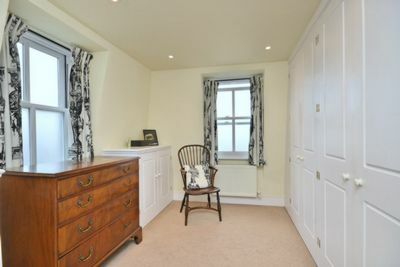 There is also a ground floor guest cloakroom. 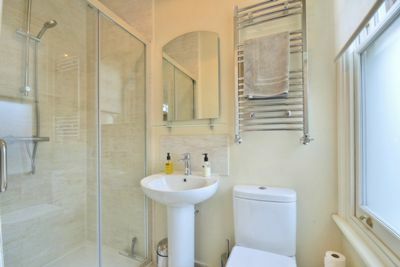 To the first floor are four bedrooms and a family bathroom with the front aspect master bedroom having an ensuite shower room. 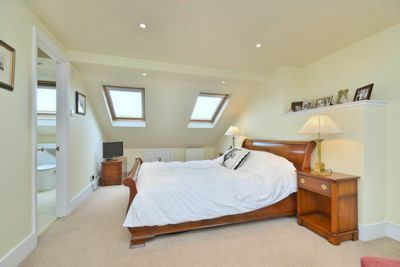 Upstairs a stunning loft conversion offers an alternative master suite with large bedroom, ensuite shower room and a separate dressing room with built in wardrobes, or flexibility as a sixth bedroom.